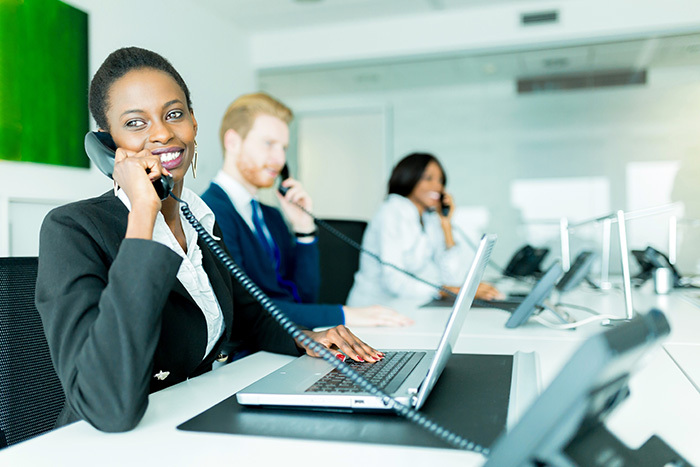 While there has been a steady increase in the use of video conferencing (VC) by larger South African corporates to enable workforce mobility and cut down on travel costs, new solutions are reducing the barrier to entry for small business. 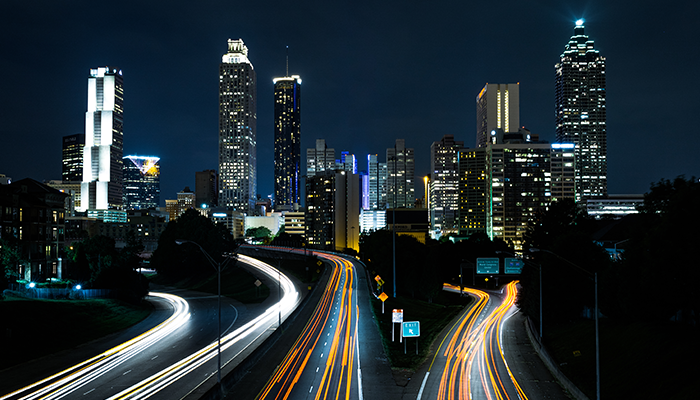 With a requirement for substantial investment into infrastructure, traditional VC solutions have long remained the domain of enterprises – or exclusively C-Suite level executives at smaller companies. Even hosted business-grade solutions often require licensing fees to be paid per user, making it unaffordable for smaller companies with multiple branches and employees that need to be connected. Service providers have recognised this latent demand and are moving to expand access by providing solutions that lower the cost of video conferencing. With Vox Air, a cloud-based solution, small business users can get enterprise quality audio, video and content sharing at a fraction of the cost. The vendor independent solution acts as a VC technology integrator, meaning that all participants are not required to use the same hardware or install a common application, freeing up small business from having to invest in costly VC bridging equipment. Instead, participants can use a wide range of devices, ranging from traditional VC endpoints to laptops and mobile devices to join a virtual meeting room as easily as making a phone call. The addition of a browser-based interface means that participants using a laptop, desktop or using the Vox Vobi application for IOS and Android devices. Content sharing functionality allows participants to share documents or presentations, while tight integration with Microsoft Skype for Business means that even contents of the chat window can be easily shared across platforms to enable a fully collaborative environment. 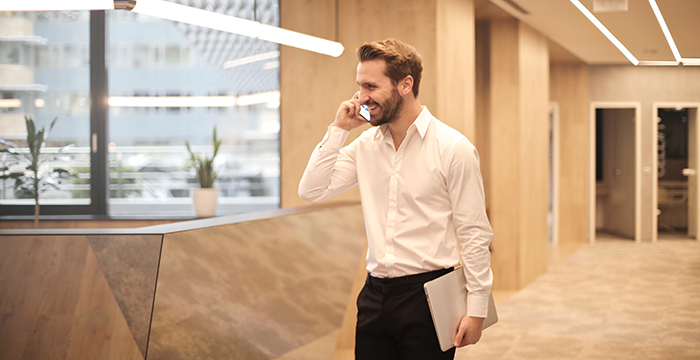 Participants from outside the organisation can also join in, while those without access to devices or a data network can join a conference by dialling in by using a local landline number. A three-step security process is used to ensure that company information is safe: a PIN code and conference locking ability prevent unauthorised access, while 128 bit encryption is used to protect against more malicious threats. Despite the continued improvements in internet speed and bandwidth availability in South Africa, having multiple users connecting to video conferences can put strain on a company’s network – Vox Air negates this by allowing for high definition video, audio and content sharing at just 768 kbps of bandwidth. Customers are charged on a per number basis, with between 4 and 12 devices being able to participate in a video conference concurrently, depending on the package chosen, with 24/7 support available locally. 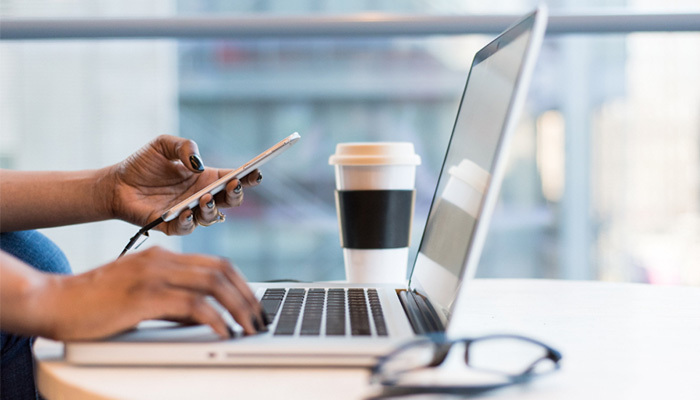 By replacing investment in expensive equipment or licensing fees with an affordable monthly subscription, South African small businesses can easily connect their branches, cut down on costs, and drive communication and collaboration within the organisation.